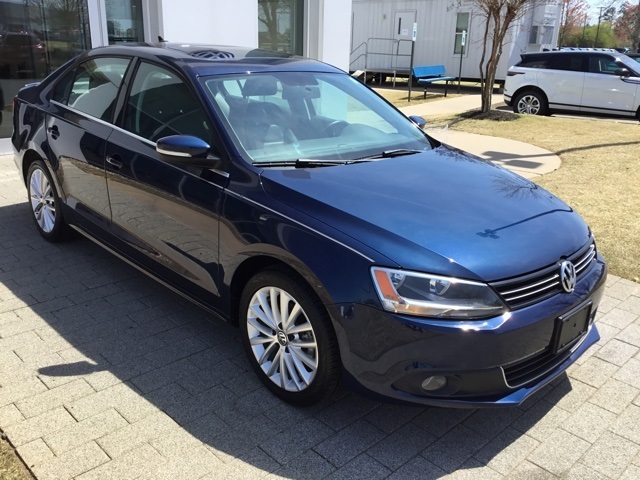 Check out this 2014 Volkswagen Jetta 2.0L TDI w/Premium package and Navigation with just 28k miles. 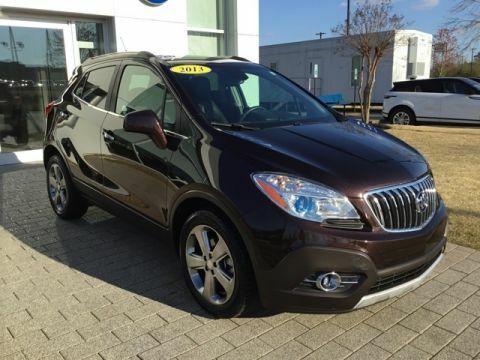 Great fuel mileage, fresh service and ready for a new home. 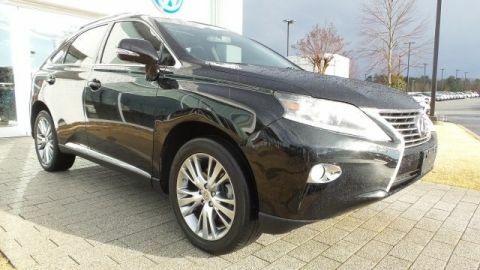 Please inquiry or come out for a test drive today! 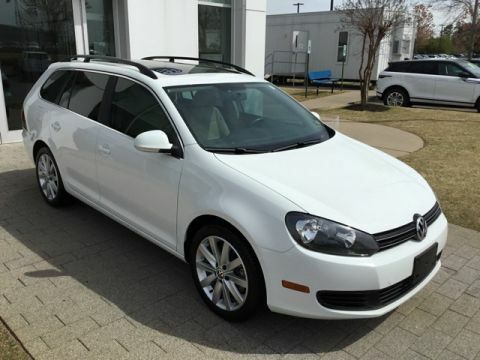 FWD 6-Speed DSG Automatic with Tiptronic 2.0L TDI Diesel Turbocharged Jetta 2.0L TDI w/Premium/Navigation, 4D Sedan, Tempest Blue Metallic, Alloy wheels, Rear Backup Camera, Navigation/Nav/GPS System, Power Sunroof/Moonroof.